Oct. 20, 2017 -- It is a very complex, very real physical disease, and one that for years has caused uncertainty, confusion and even dismissal by many medical professionals. But now, thanks to a new, multi-year grant, there is hope for a better understanding and treatment for chronic fatigue syndrome, or CFS. The three research centers -- at Columbia University in New York City, Cornell University in Ithaca, NY, and the Jackson Laboratory, an independent nonprofit research institution in Bar Harbor, ME -- will approach the disease from different angles. A clinical study is also underway on the NIH’s campus in Bethesda, MD. The CDC has identified symptoms that most people with the condition have. 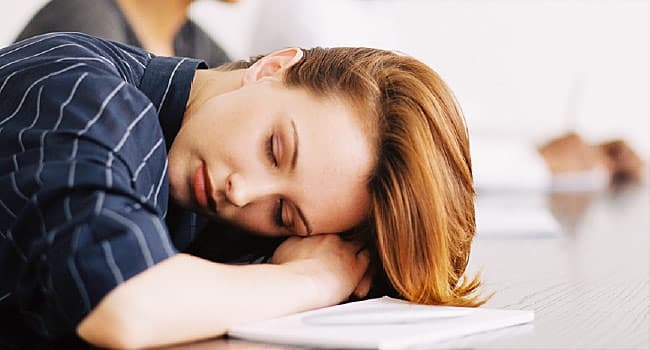 Usually, they're not able to do things they could before, their symptoms get worse after physical or mental tasks that they were able to do before, and they don't feel better after a full night’s sleep. These symptoms are required for a diagnosis, the CDC says. To be diagnosed with ME/CFS, a patient must also either have problems with thinking and memory or must show that symptoms get worse when standing or sitting upright, or both. Earlier this year, Montoya and his team published research that identified 17 cytokines -- a type of protein -- connected to the immune system that may be involved with the disease. Their findings suggest that inflammation plays a role in the disease and that blood tests that evaluate those proteins could be developed to diagnose it.